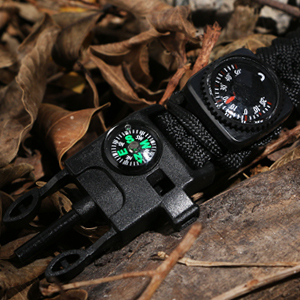 Let The Patriot Survival Watch be your perfect companion for any outdoor activity! Made from durable parachute cord that can be unraveled into a 12 feet rescue rope and used in an emergency situation along with an emergency whistle to signal rescuers. The Patriot watch is perfect for camping, boating, hunting, hiking, and other outdoor activities. Let The Patriot watch take your outdoor experience to a whole new level. Free Worldwide Shipping! 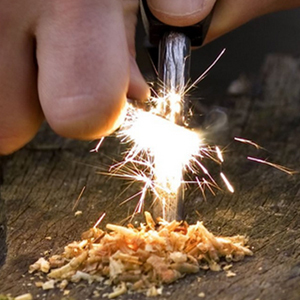 NO need to disassemble the bracelet to use the fire starter or whistle - just un-snap the buckle in 1 second and create a spark, or high decibel emergency alert with ease! Size(Approx): Rope diameter 0.3cm, Bracelet Width 2.3cm / 0.91 inch, Length 25.5cm / 10.04 inch. Long lasting durable battery. Tried & tested to a maximum breaking point of 550lbs/250kg. 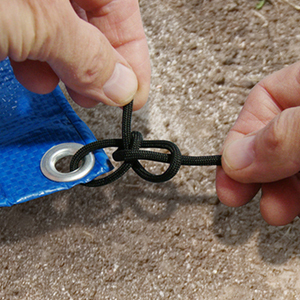 You can use it to stabilize a tent or to build a shelter, create hunter traps, create fishing lines, binding rafts or for a makeshift shelter and more. When you're ready to make your way back home, the functional, easy to view compass will come in handy to ensure you don't get lost in the wild.